At Baileys, we're committed to continually improving our resource efficiency and reducing our environmental footprint. Responsible design, use and disposal of our product packaging is key to this commitment, and as such we're signatories of the Australian Packaging Covenant. As signatories we aim to reduce the impacts of consumer packaging on the environment by:- Designing packaging that is resource efficient and recyclable where possible;- Increasing the correct recovery and recycling of used packaging by ensuring advice is easily accessible to customers on our packaging and website;- Promoting a culture of responsible environmental management to employees, suppliers and customers. 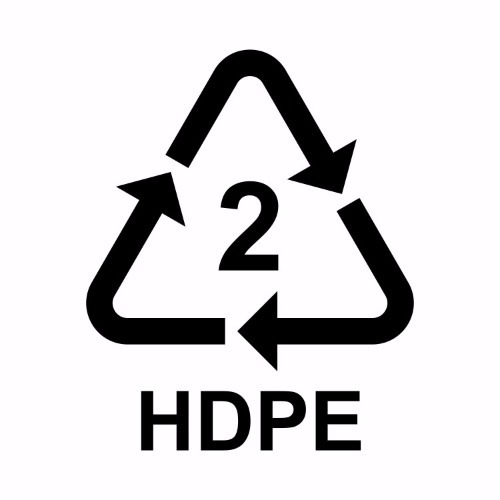 Use the plastics identification code on the packaging to recycle correctly. 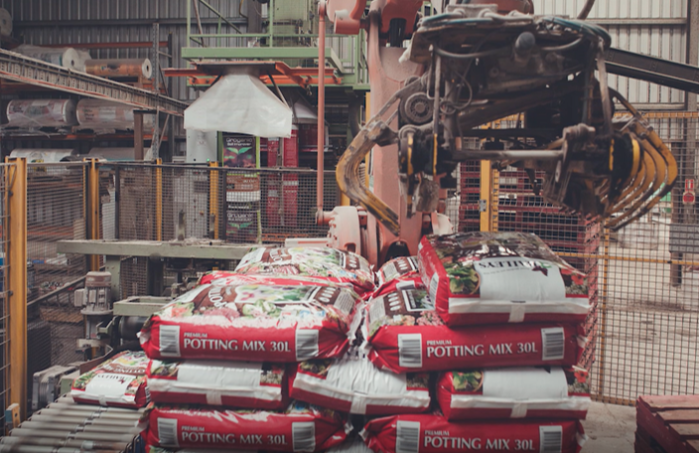 Our products require a range of primary packaging types, from plastic bags of various sizes, through to bottles and drums for liquid fertilisers and wetting agents. Secondary packaging such as boxes and shrink wrap is also used to ensure safe and efficient transport to our customers.Use the plastic identification code on the bottom or back of the product to correctly identify and recycle the packaging. Flexible plastics make up the majority of our retail and commercial product packaging and are formed and packed off on automated form fill and seal machines. Bags are made of either low-density polyethylene (LDPE) plastics code 4 or multi-layered laminates plastics code 7. Laminated bags are stronger, UV and colour transfer resistant and improve the overall presentation of our products. Though resource recovery facilities in Australia have greatly improved in the last 5 years, soft plastic of this type is only accepted in the yellow-lid recycling bins of certain councils. Please check your council guidelines before recycling in your kerbside bin. Please ensure bags are completely empty and rinse out organic or fertiliser residue. If your council does not accept soft plastics, visit www.recyclingnearyou.com.au for information on drop-off and collection points across Australia. Baileys 1L, 2L, 5L and 20L liquid bottles and containers are made from either high-density polyethylene (HDPE) plastic code 2 or Polypropylene (PP) plastics code 5. These containers are suitable for recycling in all kerbside recycling bins. Please ensure to always rinse out and remove the lid beforehand. If you have had a large quantity of product delivered, it may have come in a white woven polypropylene bulka bag. Bulka bags can become entangled in the large moving parts of the sorting machinery at recovery facilities and should not be placed in your recycling bin. Instead, store and put out on the kerb at the time of your bulk junk collection. Contact your local council or refer to your waste calendar for bulk verge collection dates. 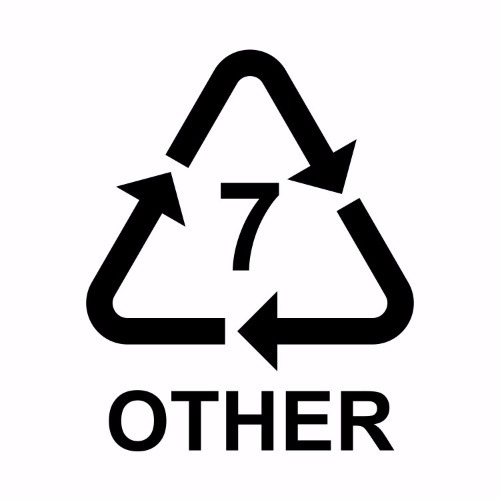 If you have any further queries about packaging recycling, check out these handy links below. Don't dump it, recycle it! This is the Planet Ark 'Recycling Near You' website. You can search for local recycling information by Council Area. 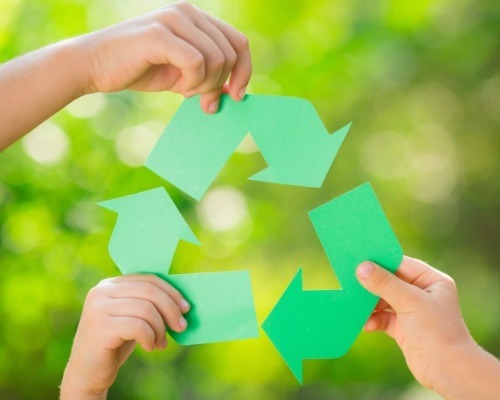 Recycle Right is a campaign in WA which encourages and assists residents and businesses to recycle correctly, reduce their rubbish and buy more recycled products. The REDcycle Program is a recovery initiative for post-consumer soft plastic. 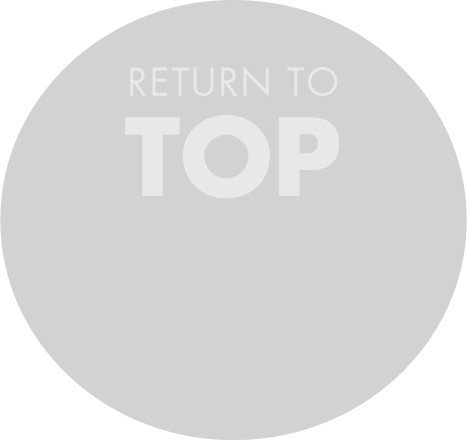 Find a drop-off and collection site Australia wide.